Punnett's Square: Character Traits, Genetically or Environmentally Determined? Character Traits, Genetically or Environmentally Determined? A recent study of more than 800 sets of twins indicated genetics as more dominant in shaping key personality traits, than environment. This topic has been debated on for decades, and while there is no doubt that both environment and genetics shapes our personalities, the degree to which they play a role was uncertain. The findings from the study indicated that " Identical twins (whose DNA is presumed to be exactly the same) were twice as likely to share traits compared to non-identical twins." The reasoning of the researchers is that stronger genetic link increases the likelihood that the trait is carried through out family. The specific character traits identified to be more influenced by genes are: self-control and decision making. 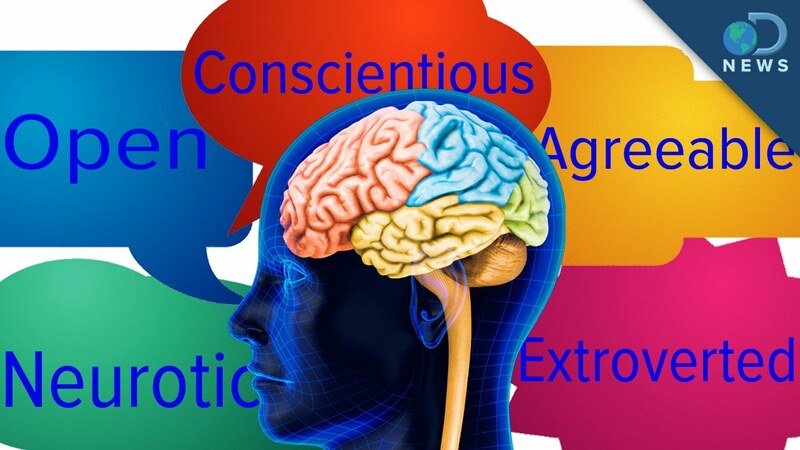 Researcher Chi-Hua Chen from the University of California, San Diego and his team analyzed genetic data from about 140 000 samples and identified "Five personality traits: extraversion, neuroticism, agreeableness, conscientiousness, and openness to experience"to be influenced by genes. I have always investigated siblings that I know, who are from the same parents and raised in the same environmental condition. It has always been very fascinating how similar they are, and at the same time how different they could be. The findings from this studies links genes to certain personality traits .This knowledge could be used to investigate the root of certain physiological diseases, as well as it opens new questions for further studies such as examining people with the same personality traits controlled by genes, but in very different environmental settings.